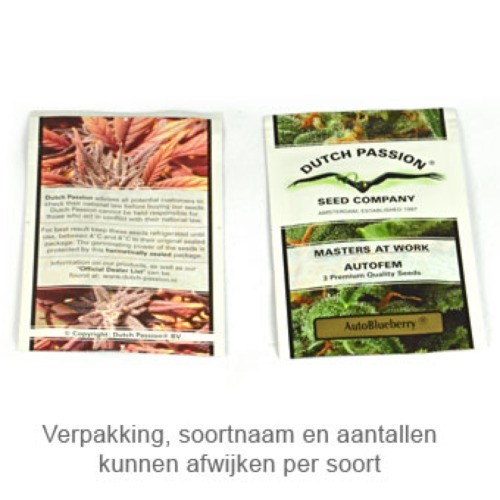 Dutch Passion Euforia cannabis seeds are suitable for greenhouse, outdoor and indoor grow. These cannabis plants produce a big harvest of very tasteful weed., they also are easy to clone and appropriate for being mother plant. The effect of smoking this weed is an euphoric High, with a fresh, mildly sweet and typical skunk taste. 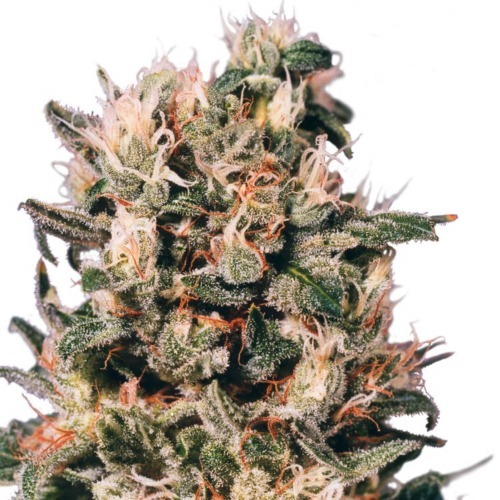 growing cannabis with these feminised cannabis seeds generate a big harvest of delicious weed. Tell us and our customers what you think of the Euforia from Dutch Passion.